Through an interdisciplinary approach to care, Mount Sinai Doctors Long Island specialists in obstetrics and gynecology offer comprehensive care focused on the whole woman at every stage of life. Our patients benefit from a highly-experienced team of doctors and nurses committed to providing outstanding care in a welcoming environment. If your OB/GYN physician determines that you need specialty care, he or she has the ability to refer you to a specialist within our practice. The specialist and your OB/GYN physician share your unified medical record and confer with each other. In addition, all physicians of Mount Sinai Doctors Long Island have access to the cutting-edge research and innovations of the entire Mount Sinai Health System. While pre-natal genetic testing is done in our local office, patients are referred to The Mount Sinai Hospital in Manhattan for complex genetic testing focused on familial chromosomal abnormalities and cancer surgery cases. 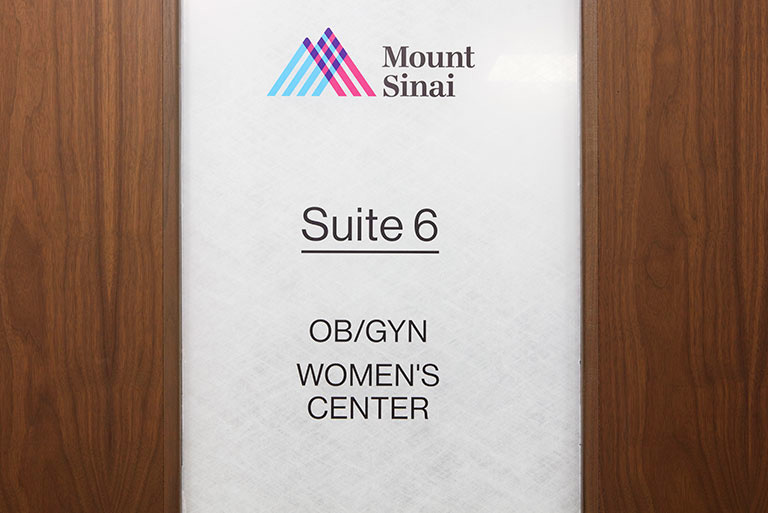 For our patients’ convenience, Mount Sinai Doctors Long Island has opened a Women’s Center at our new location in Greenlawn, assembling a wide range of superb OB/GYN services into one comprehensive facility. Bringing Mount Sinai’s reputation for excellent care home to our Suffolk County community, our board certified physicians are skilled in a wide range of areas, including family planning, fibroid care, gynecologic cancer, menopause, maternal fetal medicine, pregnancy and birth, infertility, sexual health, and more. 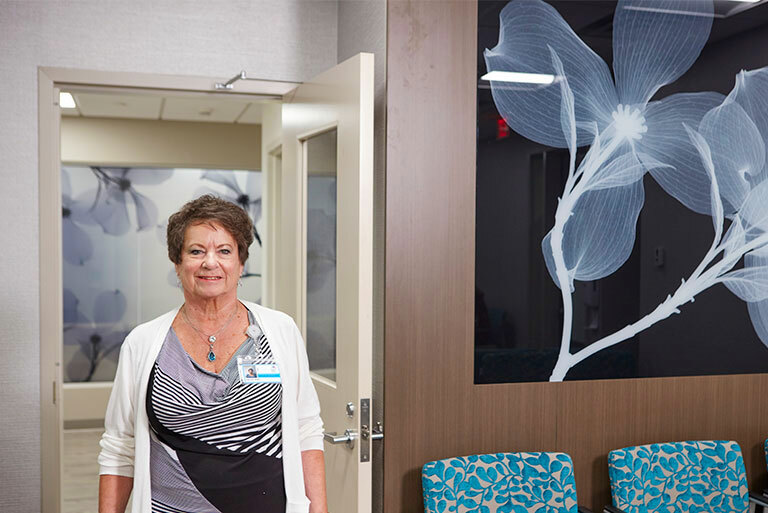 With new, state-of-the-art equipment, our patients also benefit from the latest diagnostics and treatment options, including 3D mammography and a dedicated mammographer/breast imager. Because Mount Sinai Doctors’ new facility in Greenlawn is a multispecialty office, we also offer services ranging from cardiology and dermatology to endocrinology and urology, ensuring you receive the most comprehensive medical care possible. In addition, we are committed to making your visit run smoothly by offering ample parking, onsite imaging and lab services, and convenient scheduling. Our Women’s Center physicians and staff look forward to putting this combination of exceptional care and convenience to work for you, providing the all-around OB/GYN services you need to enjoy the best possible health.